I recently saw an announcement about an upcoming reading by Evie Shockley. 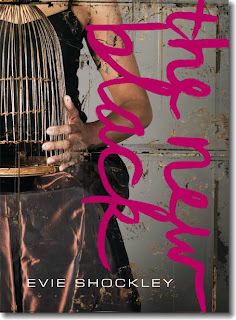 I wondered about the term “reading” in relation to Evie’s newest book the new black, which offers a visual experience that requires readers to read in unconventional ways. Just yesterday, I was looking at Evie’s book with Symmetry, one of the students in my black studies crew. We were preparing to head to an event organized by Eugene B. Redmond in East St. Louis, so we didn’t have enough time to talk about the poems in-depth. But, we couldn’t resist pointing out all the intricately designed poems that amplify or vary the messages conveyed by the words in the piece. For instance, in her poem “x marks the spot,” she arranges combinations of two words, both of which begin with the letter a, in such a way that they resemble a large X. Actually, each of the pairs of words begin with the letters “af” or “am” such as “affable african,” “amiable affliction,” affluent ambivalence,” and “affected american.” There's a jumble of words and thus ideas at the place at the cross-hair of X. That convergence of words and ideas in the middle say something about the vexing process of merging "african" and "american." There’s another poem, “revisiting,” where every other line appears to the right. It’s an odd experience to read a poem take up so much of the full page, since poems are aligned along the left margin. Evie also has this other poem “explosives” where she scatters or stretches a seemingly simple phrase like “a bomb is a statement” across the page. 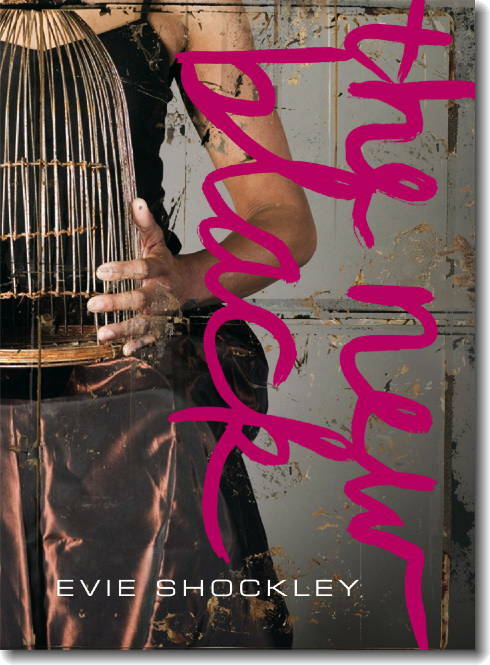 Overall, Evie Shockley’s the new black is filled with many hard and heavy poems with words that convey powerful ideas. At the same time, the elaborate and sometimes bodacious designs of some of the poems in the book require various double-takes, at the very least.